Be sure to call ahead to ensure car show is going on as reported ! 6pm until everyone is ready to go home! Raffle every month, bring something for the Raffle, receive 5 Raffle Tickets; 50/50 Raffle every month. Free Medium Drink and get 10% off any purchase per Vehicle, Classic, Custom & Vintage Cars, Trucks and Motorcycles. Parking will be in lot South of the 14th Street Burger King Entrance. First Saturday of every month from 8AM -11AM. Please join us the first Saturday of every month at Coffee & Cars OKC! 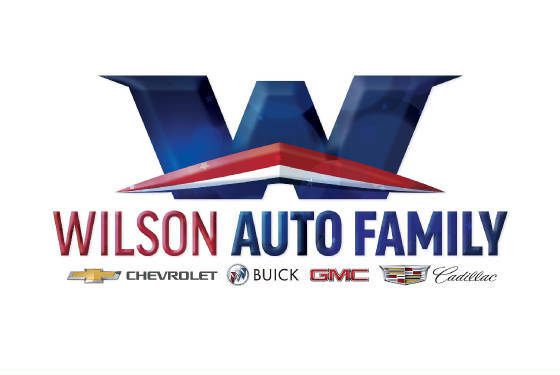 We are car enthusiast of all ages, who informally gather to enjoy our passion of motor vehicles. Everyone is welcome, and there are no fees. *Spectators please park in the North Parking Lot near 122nd Street. 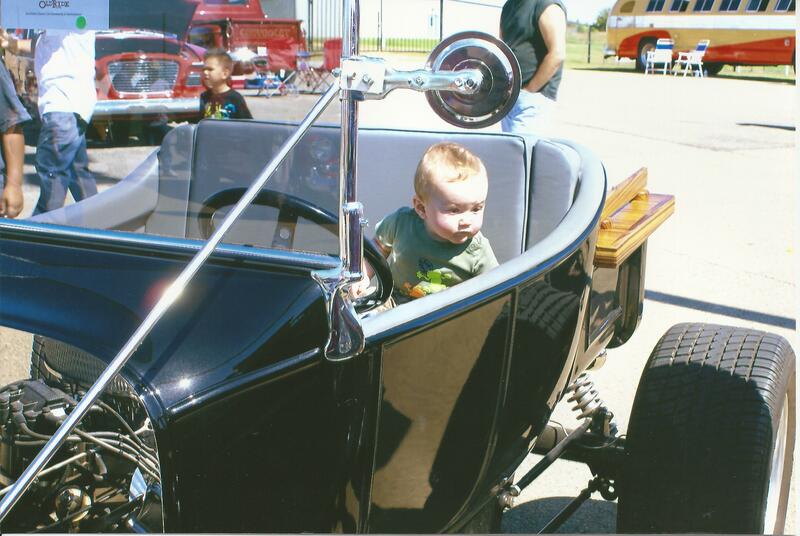 Take a Child to a Car Show this season! 3-7 Car/Bike Picture sat The Carniegie Library, Oklahoma & Ash St. Please click on guthriegeezers.com for registration and details. Once there ... click on the registration link located top center. Second-largest swap meet in Oklahoma, and is the largest fund-raiser for the Early Ford V8 Club each year. More information coming soon on our facebook site. power steering, power brakes, air, nice condition. 1968 AMC Javellin 2 dr hard top, trophy winner. All classic cars, trucks and motorcycles are welcome. more specialty trophies. Best club participation awarded $100. 50/50 Pot, Dash Plaques, Goody Bags first 100 registered vehicles. Kids under 12 are free. Friday is School Day. School Groups Accompanied by a teacher are admitted free. in each class plus 14 Specialty Awards. This is held in a large shady park with awesome parking. Hosted by Oklahoma US 66'ers Car Club. Find anything and everything AUTO related!!!! We are a R*A*I*N or S*H*I*N*E EVENT!!! That means: if it's RAINING we will be there and if the SUN IS SHINING we will be there!!!! Along with hundreds of vendor spaces. annual Chickasha Spring Swap Meet located less than a mile away. Variety of Vendors for arts & crafts to Food Vendors. Best Paint $100. Vendor & Car Show applications found on website. Car Show and Vendor form can be found on this site. health screenings (more info to come on this). This is a free event and the public is invited! Flyover, and Fireworks over the lake at dark! 99.5 FM. Come out and support our veterans and active duty military. Fun for the entire family! More details about the event in coming months! All Cars, Trucks, Tractors and Motorcycles Welcome! Car/Motorcycle Show, Motorcycle Cruise "66 on 66"
Goodie Bags for First 200 entrants, Arts & Craft Fair, Children’s Activities, Sapulpa's downtown offers a great variety of activities for the entire family. Our streets are lined with vintage and modern cars for our Route 66 Car Show, food vendors offering a variety of delightful snacks and a Children's Zone filled with entertainment for children. Visit our Salsa Tent for the Salsa Tasting Contest! June 1 Tenth Annual Car, Truck & Bike Show and Wine Festival. Car Show and Vendor forms can be found on this web-site. up for grabs at the largest all-Corvette show in the state. 6:30pm lineup for the closed cruise on Route 66. June 7 Swap Meet Friday – Sunday sunup to sundown. downtown El Reno followed by an around town open cruise. June 9 Sunday Drag Races on Old Rte 66 1pm–4pm. Phone: Allen at (450) 262-0239. Support the Jennings VFD who support their community everyday! Sponsored by the Central Oklahoma Mopar Association. 100% of Proceeds go to USMC Toys for Tots Program, EVERY DANG DIME! Entry Fee includes 2 admission tickets to the water park. corner and gate at Safari Joe's. ambassadors living out their lives at the sanctuary. show as well as grand prize drawings of $250 and $500! can imagine. So please join us in support of The Pride of Broken Arrow! Three time Grand National Champions! Registration: 8am-11am; Entry Fee: $25; Judging 12:30; Awards 3pm. 1st Place in each class, Plus 14 Specialty Awards. runners-up in all 24 classes plus Sponsor Trophies and Best of Show. This is an open car show with multiple classes. Most Outstanding and Outstanding awards for each class. Trophies provided by Jack Daniels! Live music, Door Prizes and a 50/50 pot! Must be received by July 20. Veterans of Oklahoma & Twin Peaks Charity Car Show. money made at the car show will go to Oklahoma Veterans. Entry Fee: $20; Pre Entry $15 Before July 20. No Entry Fees! Lots of Cash & Trophies! Hosted by Tim’s Body Worx In honor of the Flashbacks Car Club! Goodie Bags, Door Prizes, 50/50 Pot, Food Trucks, Games, 3 Ball Judging, custom made trophies for first and second place, and 26 classes including Porsche, 4 for Motorcycles, Muscle Cars, Volkswagen, Rat Rods, Daily Driver, Unfinished, Best in Show and Farthest Driven. So come see some great rides in a beautiful shaded park. Phone: Body Worx 405-282-5014 to sponsor or donate prizes. Police Chief and Fire Chief’s Choices Awards. All trophies are custom built. You’re invited! Come enjoy our 20th Annual Car Show. fantastic food, live music, games and door prizes. we would love to have you! Free registration! Phone: Shane Frederick, (620) 660-2509, JR Swaim, (620) 441-4040. NeMar Center 505 W 1st St., Claremore Lake 1450 E Blue Starr Dr.
Blvd. (Hwy. 66) to Blue Starr Dr. and turn east 2 miles. Pre-register Sept. 11, $15 and be entered into a $50 drawing! For Best Ford, GM, Mopar, Best Paint, and Best of Show. your name will be entered in drawing for hotel rooms. Free Meal to Entries of car show! The twice annual All Transportation Swap Meet! The 3rd weekend in March and The 4th weekend in October. Sell your old Race car parts! That unfinished scooter project! Sell your old Classic Truck! Join the fun! At the Norman Swap Meet you can buy and sell Rat Rods, Cars, Trucks, and Parts, Street Rods, Memorabilia, Imports, Kit Cars, Sports cars, Boats, Bikes, Scooters, Model As, Race Cars, Hot Rods, Aircraft, Hang Gliders, Hovercraft, and Kit Cars! Rain or Shine, Inside and Outside Vender booths! Our Public Guests are welcome from 9:00AM to 6:00PM Thursday through Saturday! 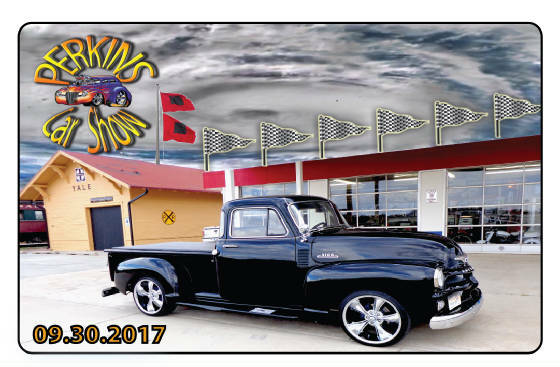 Please support the Perkins Car Show Sponsors!